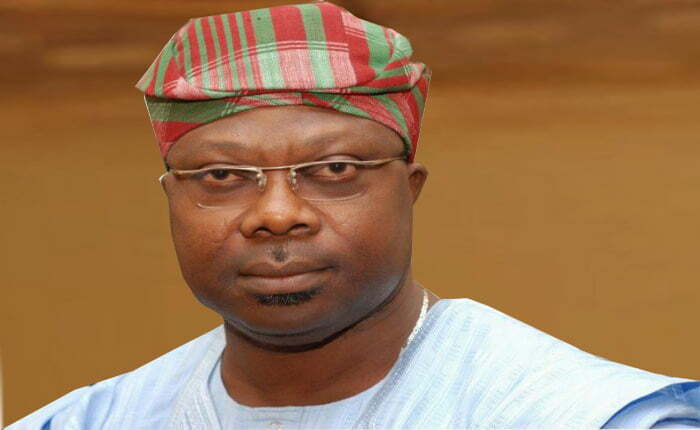 The Social Democratic Party (SDP) in Atakunmosa West Local Government Council of Osun State has dumped the partyâ€™s gubernatorial candidate in the just concluded governorship election, Senator Iyiola Omisore. It also endorsed the Osun East senatorial candidature of the Peoples Democratic Party (PDP)â€™s Chief Francis Fadahunsi in the forthcoming general election. The party chairman in the area, Chief Joshua Ogunleye, made this known to newsmen on Sunday when Adenigba Fadahunsi and his team visited his home in Osun. Ogunleye said the party was done with Senator Iyiola Omisore in the area. â€œThe deal that SDP in the local government had with Omisore was terminated with the last gubernatorial election,â€ he said. He stressed that the SDP was ready to work with the PDP candidate to ensure victory at the poll. The SDP leader then solicited for the support of his followers for the PDP candidate, noting he was capable of transforming the zone. In his response, Prince Fadahunsi recalled past dealings with Ogunleye and commended his host for his commitment to the welfare of his people. Fadahunshi assured him that his place in PDP was always secured, and that the party would continue to accord him respect. The event was witnessed by the local and ward Executive of the SDP in Atakumosa East local government.